Godetia is an improved native flower of western North America. It can be found between California and British Columbia. Its scientific name, Clarkia, is named for Captain Clark who was an important pioneer for the United States in the Lewis and Clark Expedition. The Godetia flower is a strong bee attractor. It thrives when mass planted and works great as a colorful border. 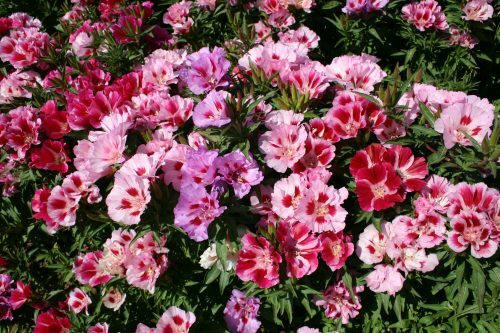 Godetia boasts bright colors that stand out when growing among grasses. 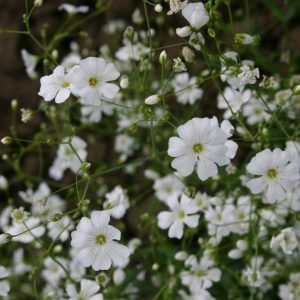 This flower is related to the Evening Primrose and should be planted in soil with lower nutrient levels. 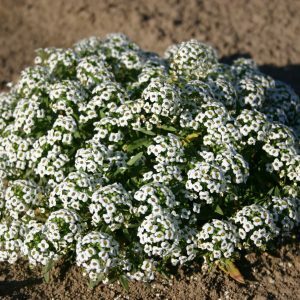 It has been known to grow in soils that are sandy, alkaline or those that contain salt. 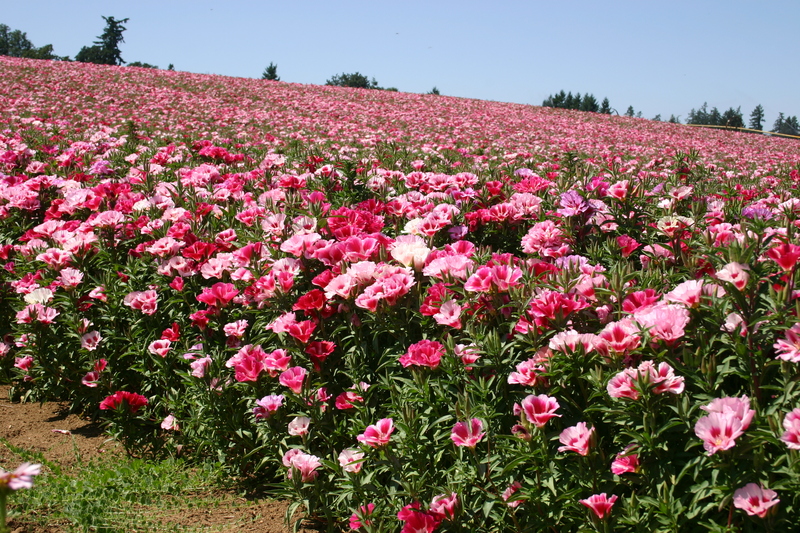 A Godetia that is planted in rich and nutrient soils will produce more foliage and fewer blooms. The seeds of this flower germinate better in cooler weather. Godetia do not tolerate hot or humid climates and temperatures above 80° F will cause the flower to fail. 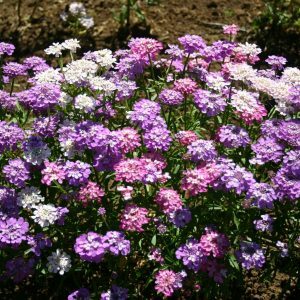 Transplanting it is often unsuccessful, so it needs to be started outside either in the ground or in pots. Godetia makes an excellent cut flower. Plant the Godetia seeds, in fall, if you live in western North America and spring if you live on the eastern part of the continent.